We'll all miss those lazy summer days, but you can look forward to basking in the beauty of fall at the University's Nature Preserve. 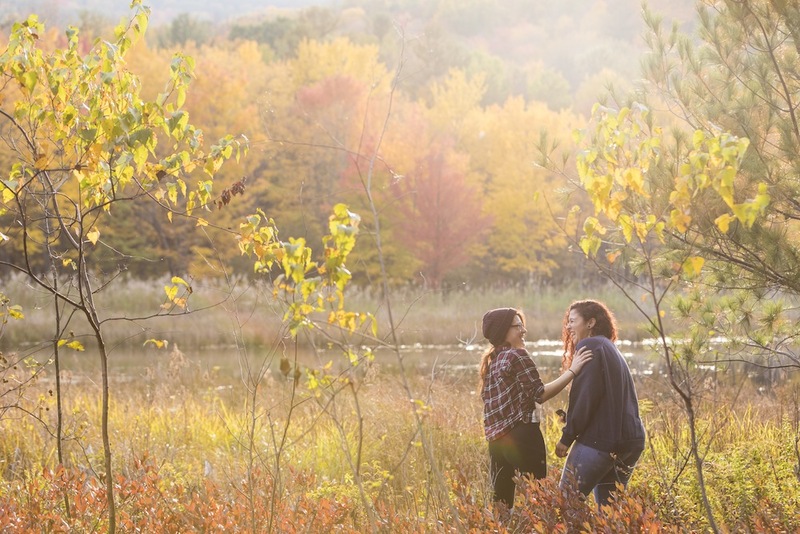 Peak time for that must-have Instagram photo is the second week of October, when the fall foliage is at its finest. 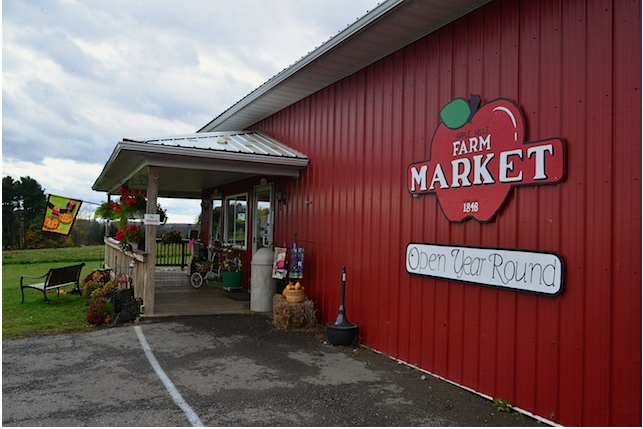 If you're looking for some sweet treats, head to one of many local orchards for apple picking -- and even apple cider donuts! Don't forget to leave an apple for your professor; an apple a day keeps the C's away! Binghamton Wingfest is an annual tradition where local vendors put their skills to the test, preparing countless varieties of wings to crown one competitor as the champion. Decide for yourself and attend this year's event for a small fee. There are plenty of athletic teams to support in the fall! 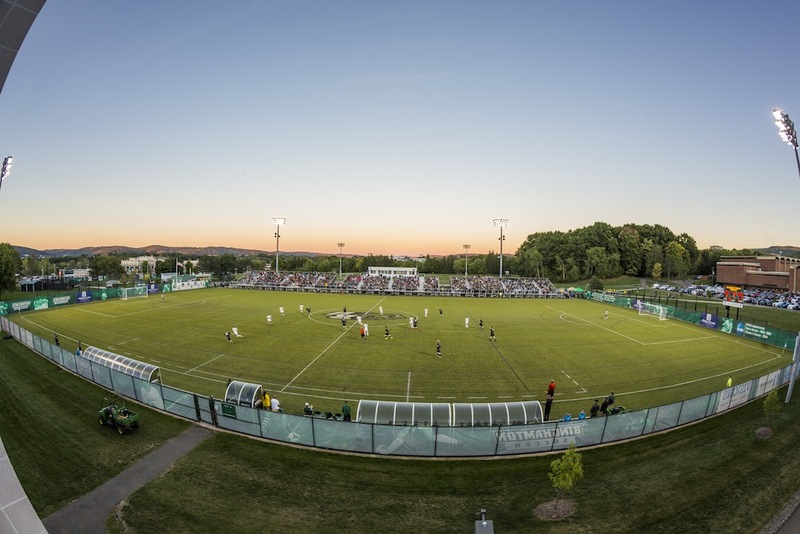 Attend a home meet or home game, and show your #BingPride. 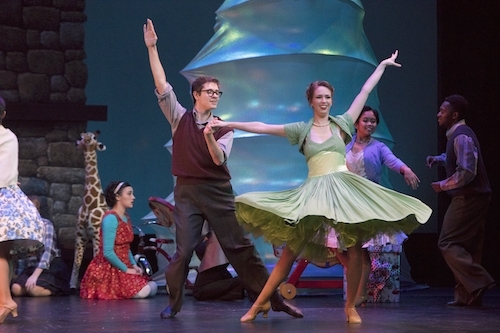 The Theatre Department never fails to deliver entertaining shows, and this fall is no different. 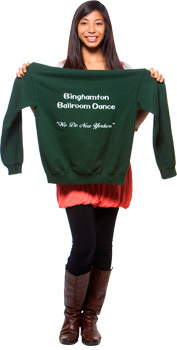 Coming this fall are The Revolutionists (Oct. 5-21), Guys and Dolls (Nov. 9-18) and Jazz Nutcracker (Nov. 30-Dec. 2). The act has yet to be announced, but Binghamton never disappoints. 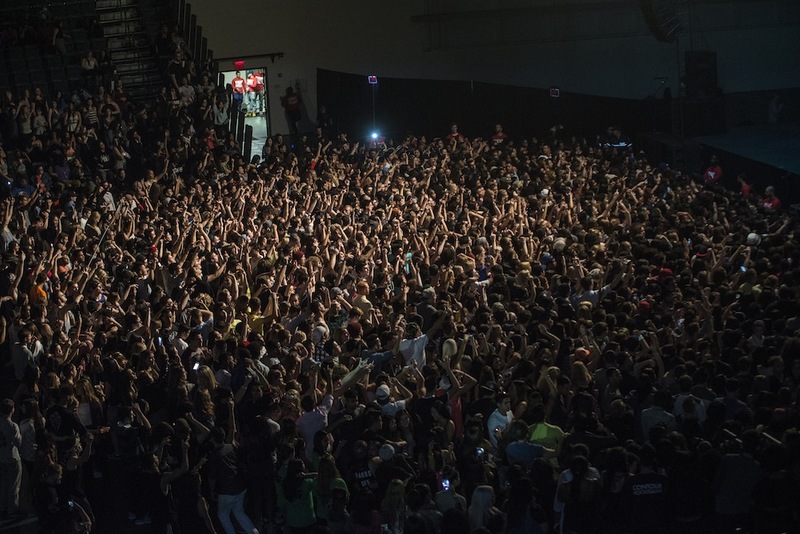 In the past, the University has brought the likes of Post Malone, Drake, Fetty Wap, J. Cole and the Chainsmokers, so you can expect nothing but an awesome night. Stay tuned for details on the performers. Support your Binghamton community by eating your heart out. Local favorites include The Lost Dog Cafe, The Colonial, the Number 5 and The Garage, just to name a few. YUM! 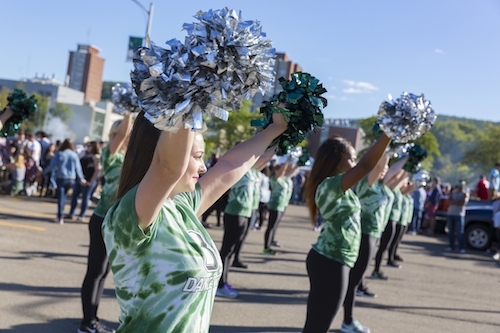 Our #BingPride is in full swing during Homecoming Weekend, and this year's schedule is jam-packed with activities. Reunite with Bearcats past and present at Tailgate, filled with food and fun. We're even bringing back the fireworks display, to end the night with a bang! Homesick? 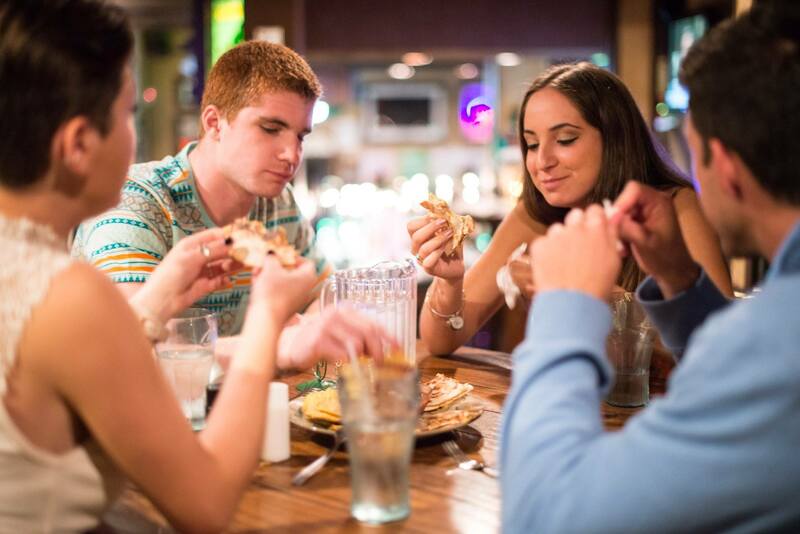 Don’t stress, because Family Weekend is just around the corner. Invite your parents, siblings or even your dog. Our activities include free family portraits, s'mores at the bonfire and visits from local zoo animals. 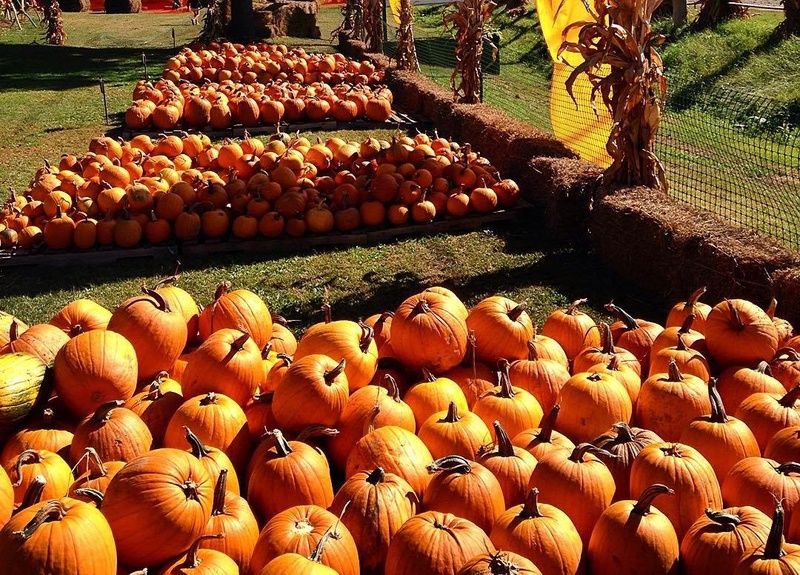 Fall = Halloween, so hit up one of the area's many pumpkin farms. It’s never too early to go pick and carve the perfect pumpkin. You can decorate your dorm room in style with a jack-o'-lantern and show it off to all your friends. This article is brought to you by the Fall 2017 Media/PR Intern Team. We're kind of a big deal. Expect more greatness soon.